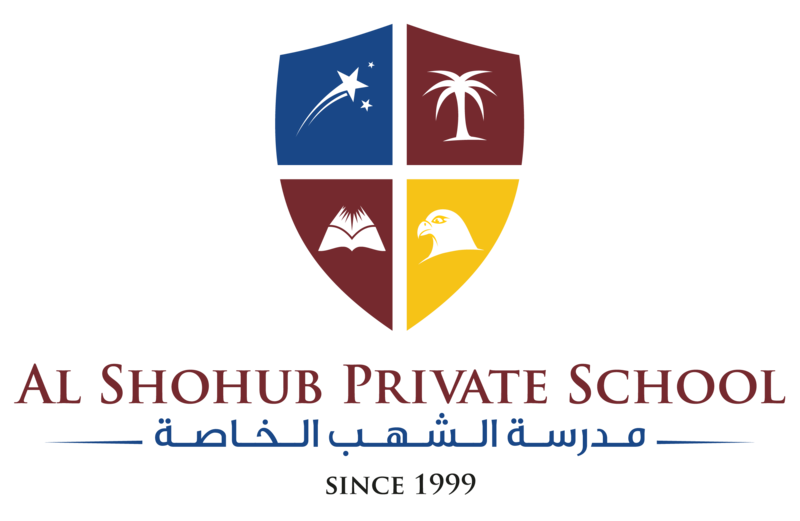 Art Department of Al Shohub School has gone a long way into achieving its aims for this academic year. One of our main goals is to improve the observational and drawing skills of our pupils. Various observational drawing sessions are being conducted to improve the artistic skills of our students. Drawing sessions stimulate creative thought, increase observational skills and of course, develop visual artwork ideas in all mediums. Students of year ten produced these amazing observational drawings in order to polish their artistic skills using graphite pencils, charcoal, ink, water paints and acrylic mediums.